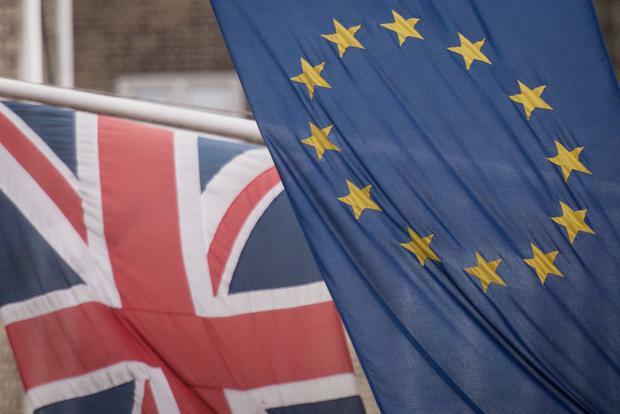 Fund manager Ashmore is set to open an office in Ireland as part of Brexit contingency plans as it seeks to ensure access to EU clients following Britain’s divorce. The company said on Friday that there remains “substantial uncertainty” regarding the terms of the UK’s departure and the resultant implications for the financial services industry. “In order to ensure continued access to EU-based institutional clients, subject to regulatory approval Ashmore is in the process of establishing an office in Ireland,” Ashmore added. It is expected that a small number of staff will man the Irish office, although Ashmore refused to disclose if jobs from London will be lost or transferred as a result. City-based firms have been ramping up Brexit contingency planning and relocation plans to the EU over the past few months as the Government argues with itself over what kind of Brexit is desirable. The movement of thousands of high earners from the Square Mile is set to dent Treasury coffers. The Irish announcement came alongside full-year results, which saw the emerging markets focused firm book a 7pc fall in pre-tax profits to £191.3m. This was in spite of net revenue growth of 7pc to £276.3m from £257.6m, as well as assets under management seeing a double-digit rise of 26pc to £73.9bn.